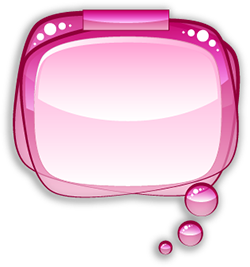 Our Fashion Studio Games are part the most popular games on Girl Games Net. The first fashion studio games where created in 2013 and fashion themes like Wedding Dress, Princess Dress, Red Carpet, ... became hits on the internet very fast! In each fashion studio game you can play a personal fashion designer by choosing 4 garments and picking a color and pattern for each garment. Then follow the instructions for sewing it all together. Finally you can finish up wit a great dress up step! The fashion studio games from Girl Games Net are also available on your mobile as "Fashion Studio XL" apps! Our latest XL game is Fashion Studio XL 3 for Android and Fashion Studio XL 3 for iOS! Click here to view a video of our Princess Dress game!